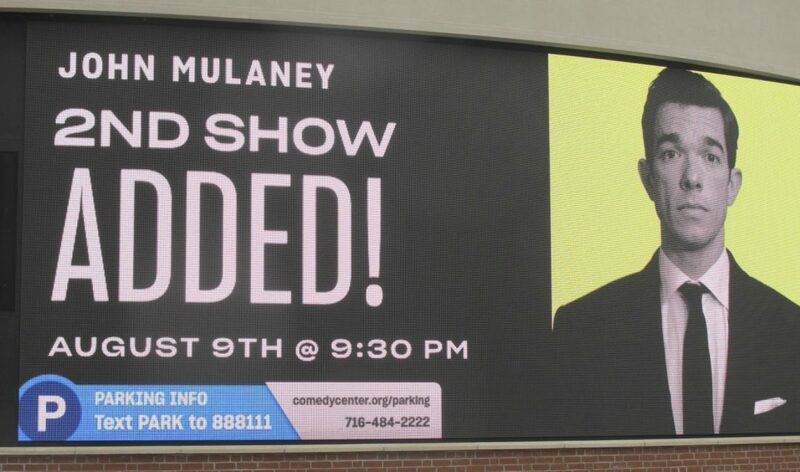 You might have noticed a new message on the scrolling screen on the exterior of the National Comedy Center. Gary Hahn, National Comedy Center marketing and communications director, said the new message is to make it easier for patrons to find parking in the city. Hahn said when someone texts they will see a map with the nearest parking locations. He said National Comedy Center officials will also be updating its website to provide additional parking information. He added there will also be maps available outside the doors of the facility as well. On street city parking is metered Monday through Friday from 9 a.m. to 5 p.m. The free parking area within the business district is limited to two hours per day. 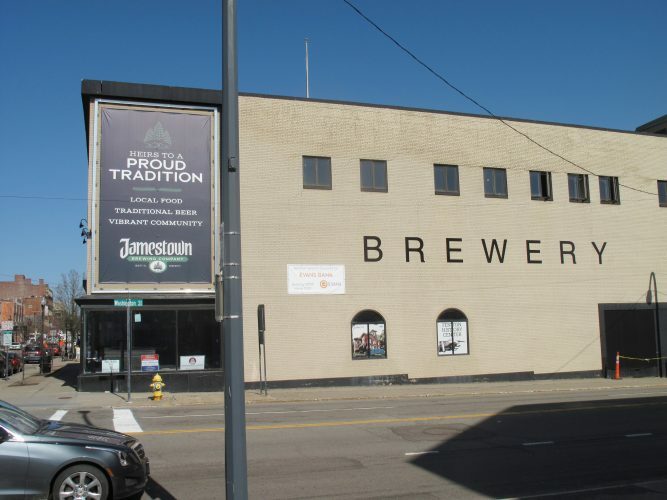 There are three parking garages in the downtown: the Spring Street garage, with entrances along East Fourth and Spring streets; North Main Street garage, with entrances along West Second and West First streets, and Cherry Street garage, with an entrance along West Fourth and West Fifth streets. People can also call 484-2222 or visit comedycenter.org/parking for more information.